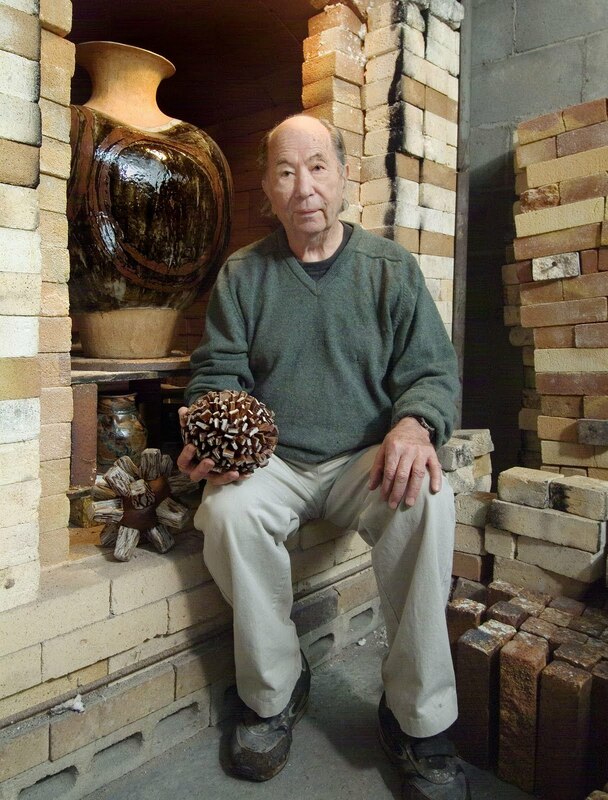 Sawdust and Dirt: "Potter is what I do, who I am, where I come from." "Potter is what I do, who I am, where I come from." "It is still an enigma to me how and why I enjoy potting. I feel about pottery what William Stafford said about poetry: 'I don't want to make good poems, I want to make inevitable poems.' 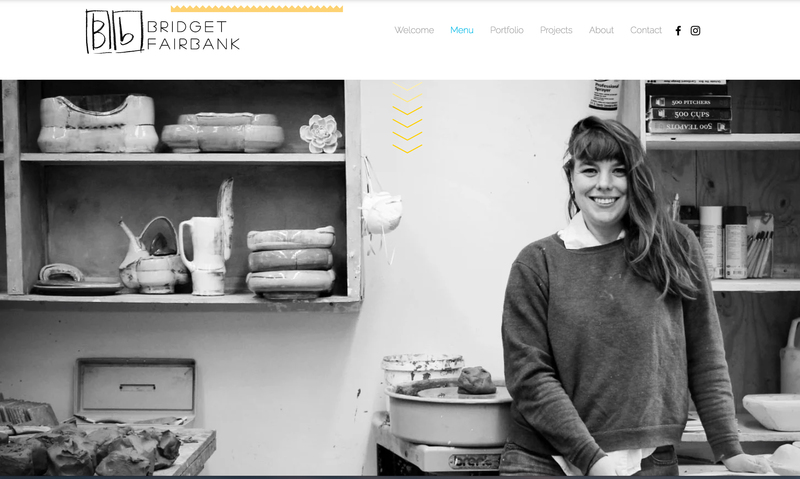 Pottery is what I do, who I am, where I come from." I was fortunate to be at Gerry's Penland slide talk a few years ago and left with my jaw dragging the floor as I put my folding chair against the wall afterwards. As with many folks that we think we know from various meetings and associations, we never really know them until they've spoken about their art or until they reflect on their work during a slide show. Gerry covered 50+ years of making in about 20 minutes, no small feat in itself. 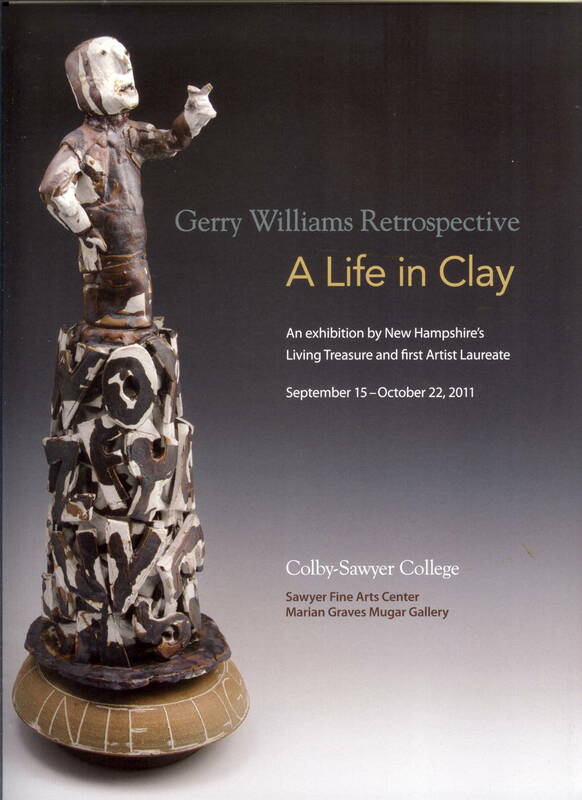 Gerry's retrospective show, "A Life in Clay" opened Sept. 15th at the Sawyer Fine Arts Center, Marian Graves Mugar Gallery, and continues until the 22nd of October. Copies of this catalog may be available at the Marian Graves Mugar Gallery. 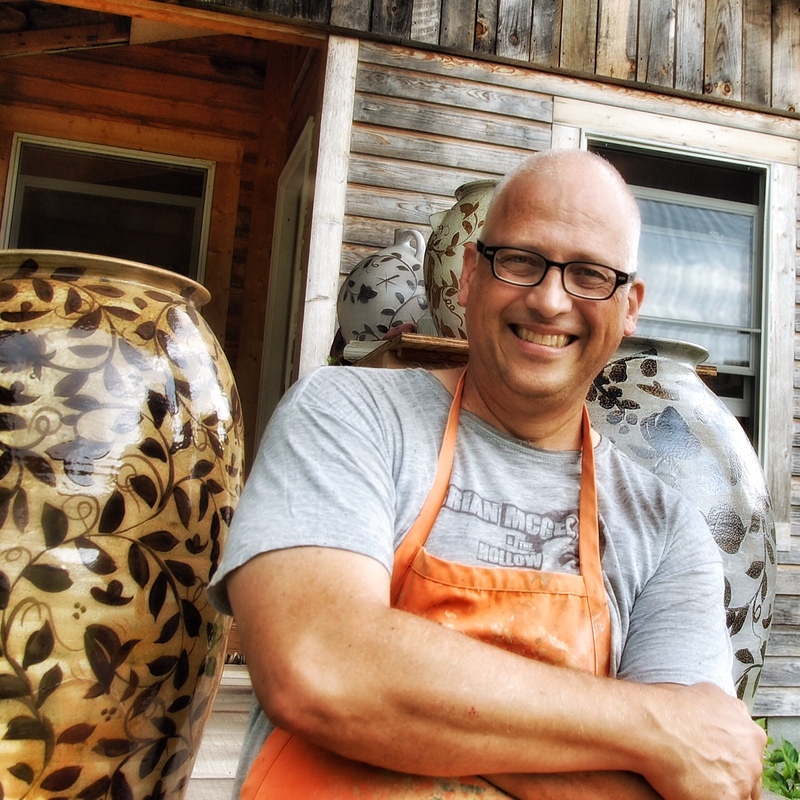 Thanks Gerry for your pots, your vision, and your leadership in our community of potters.